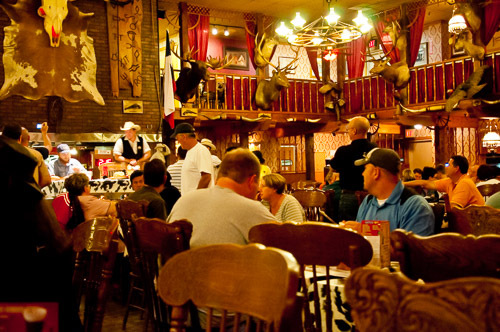 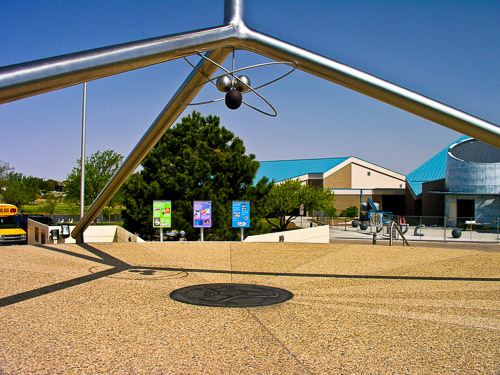 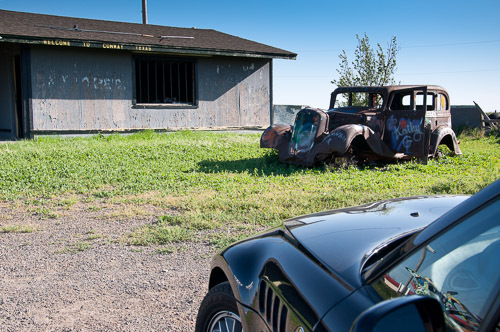 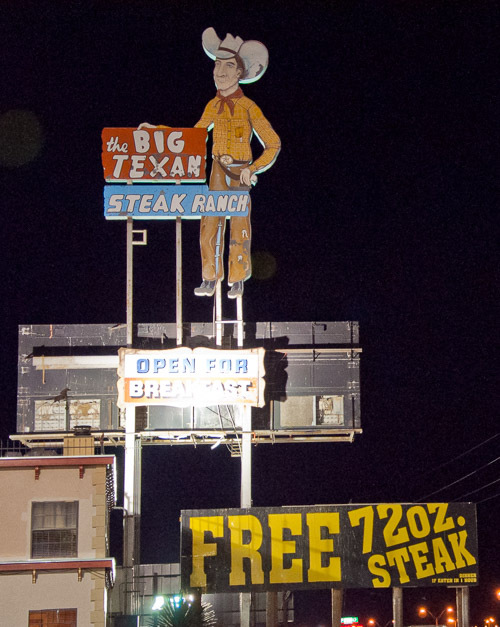 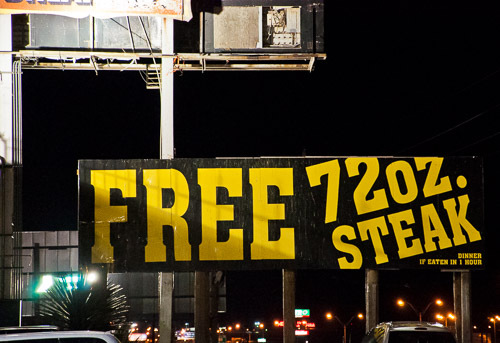 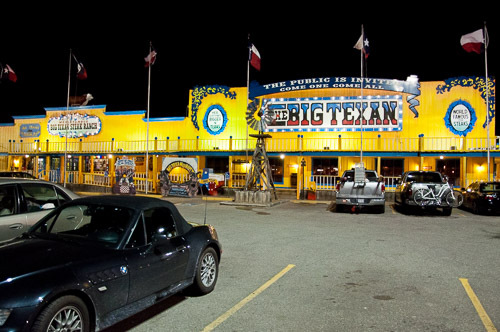 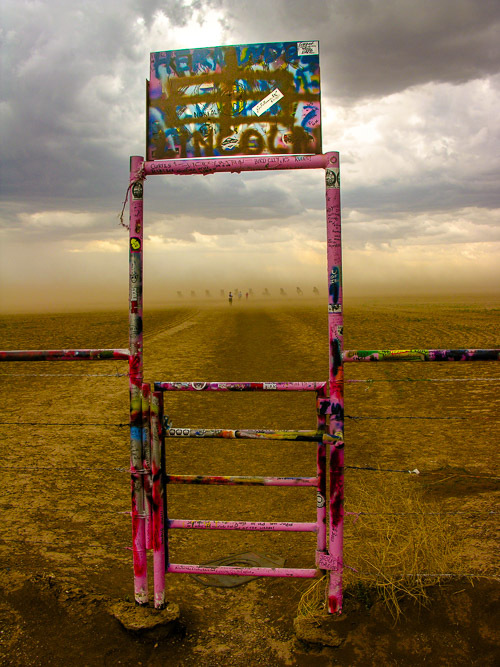 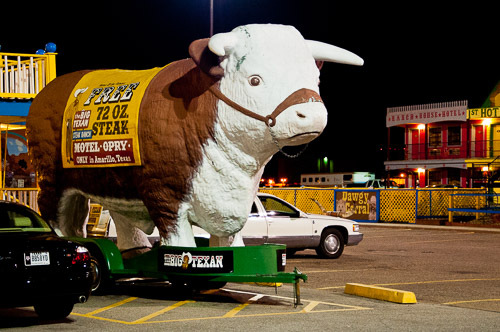 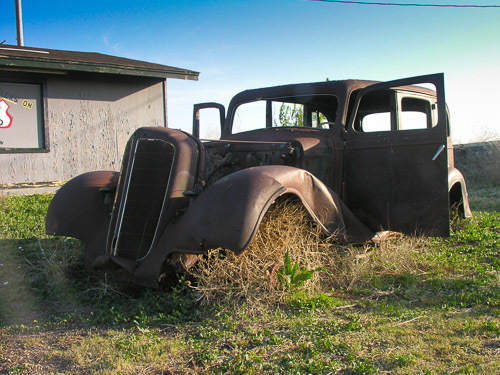 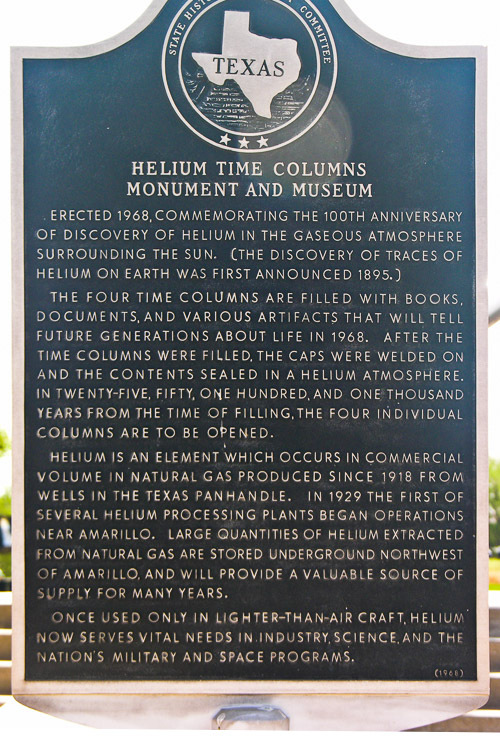 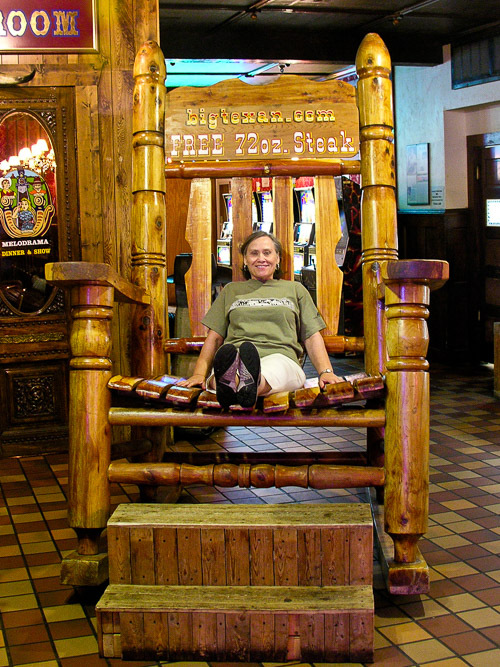 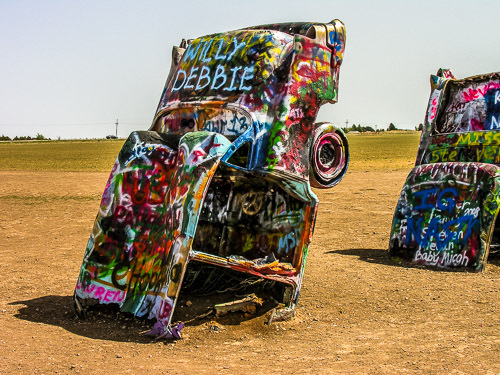 Route 66 Texas - Photographs-Now, Inc. 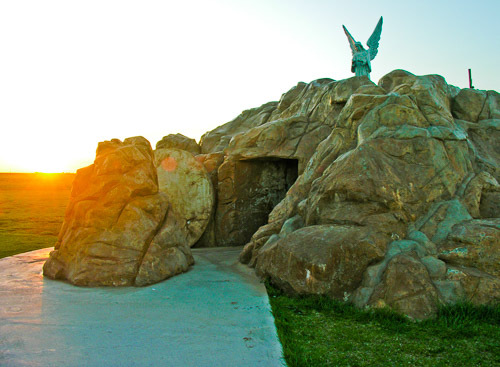 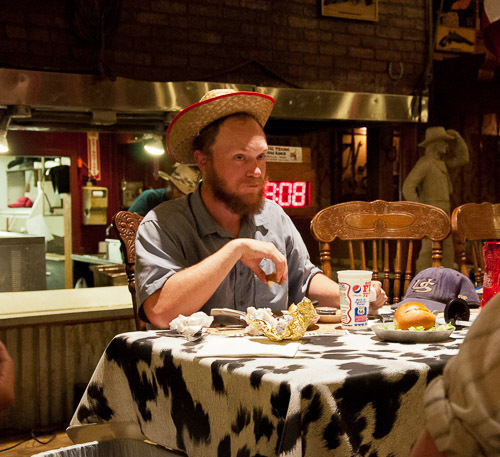 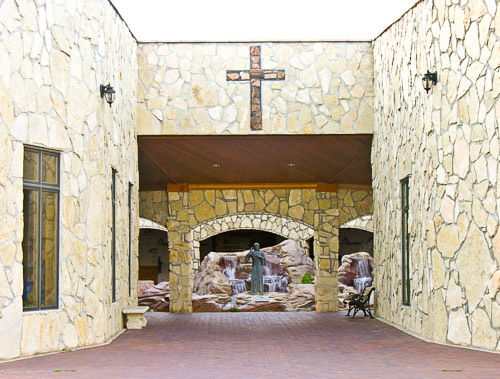 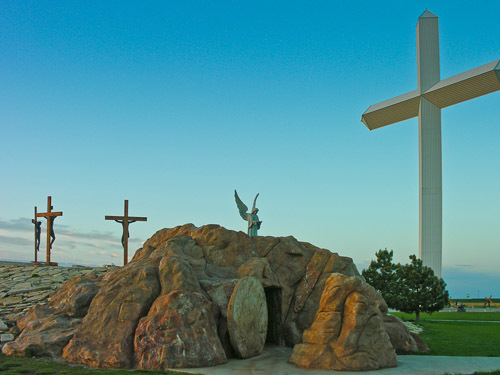 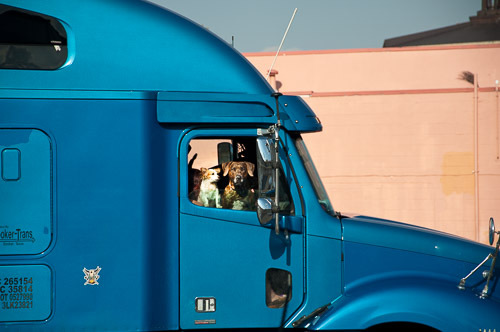 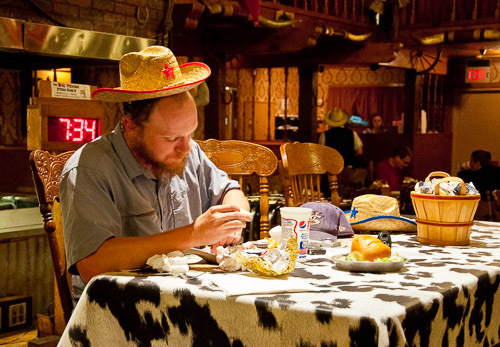 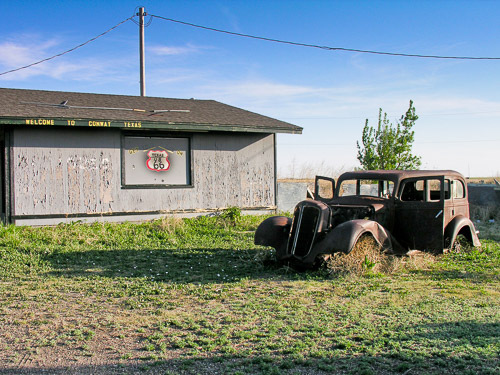 The images presented in these Galleries are selected photographs taken along Historical Route 66 in Texas, "The Mother Road." 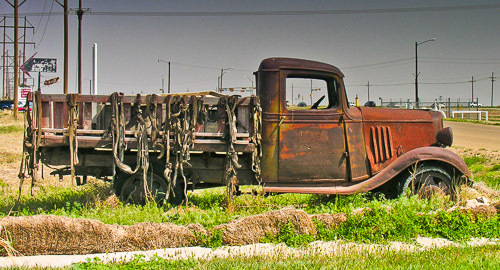 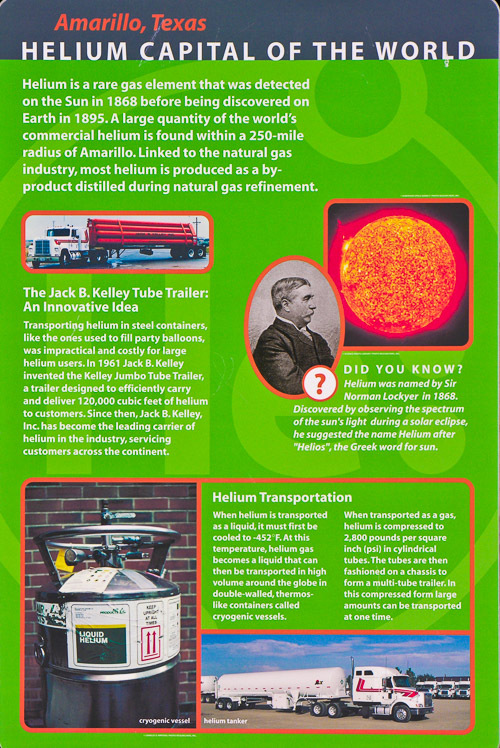 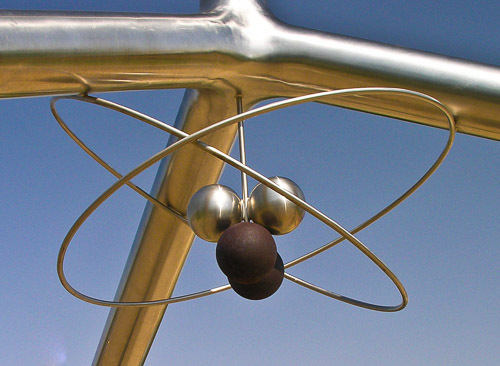 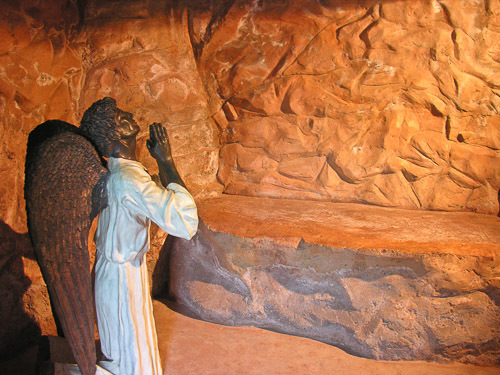 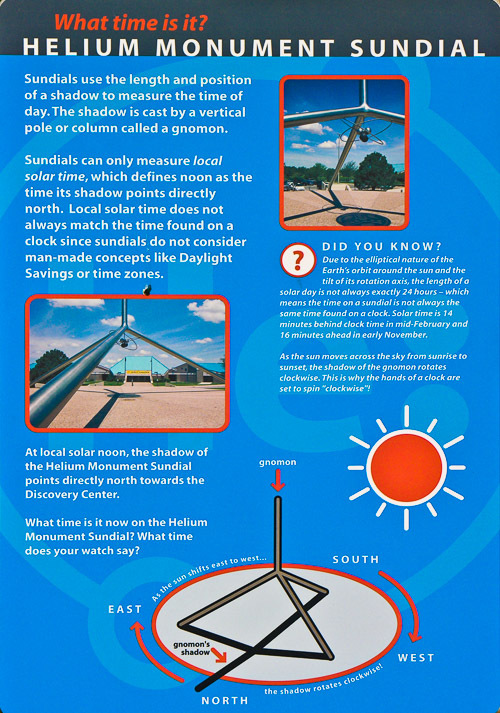 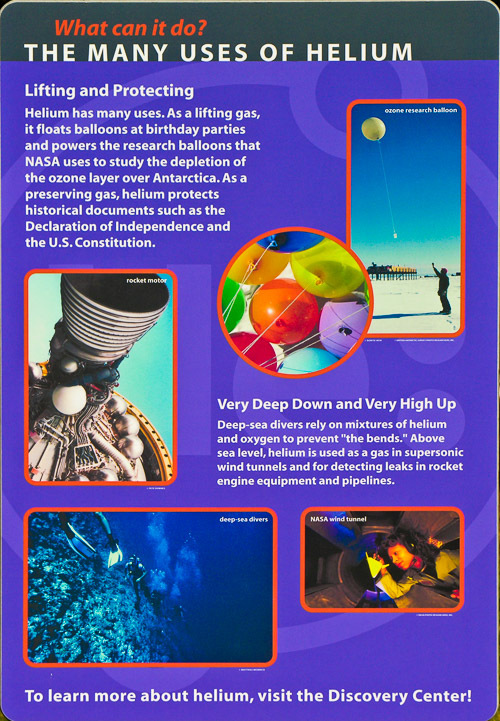 Individual sets of photographs are organized by state, so to select another state, click here. 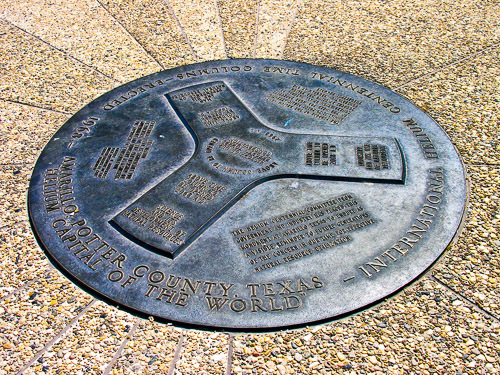 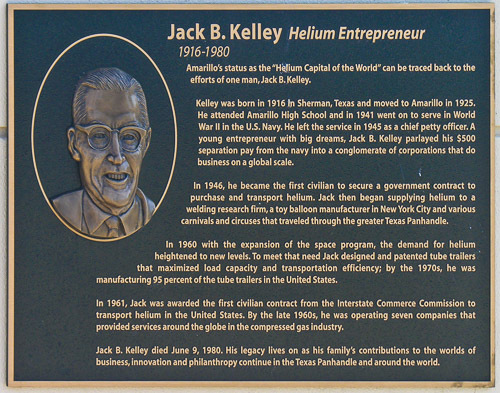 In addition to the iconic landmarks along the route, I have included some photographs taken in several cities along the route. 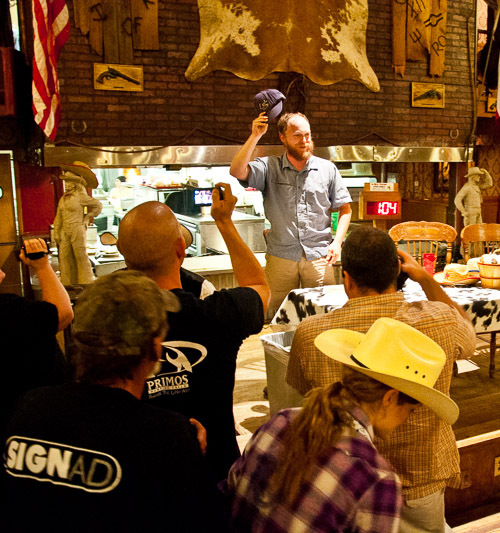 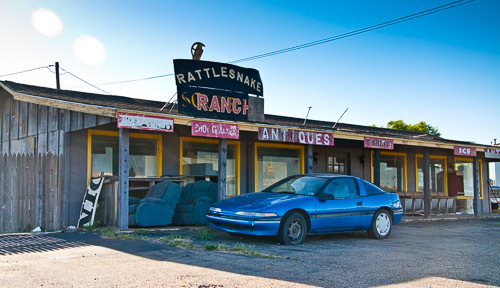 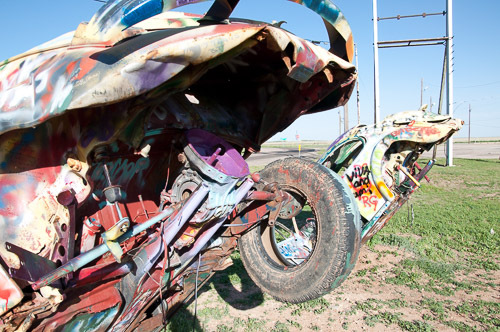 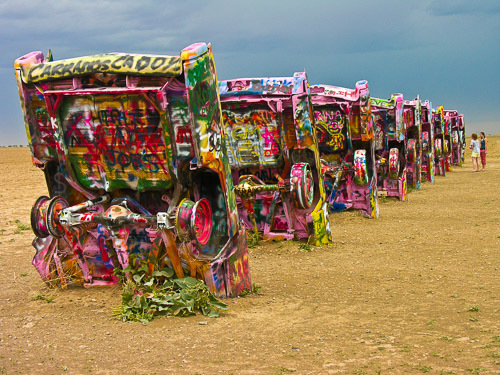 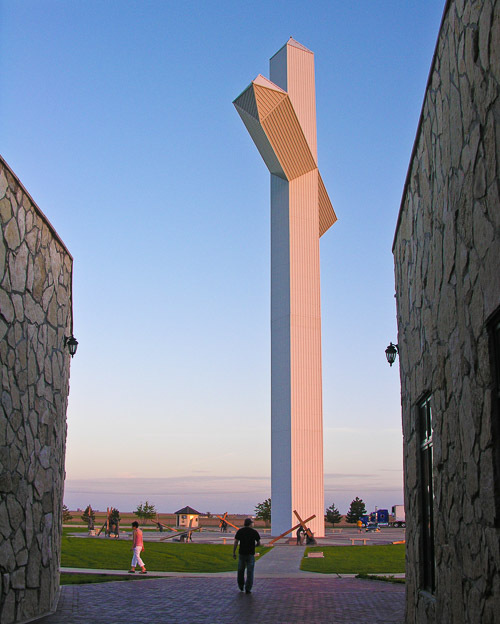 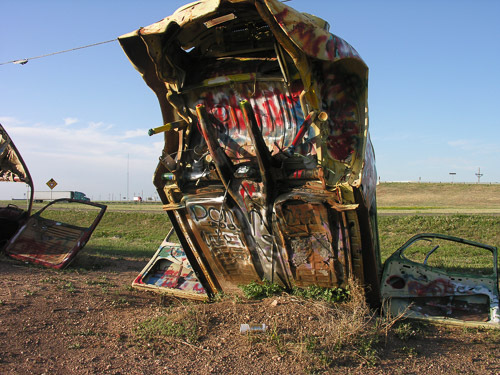 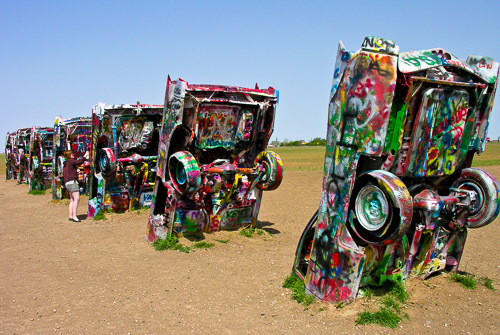 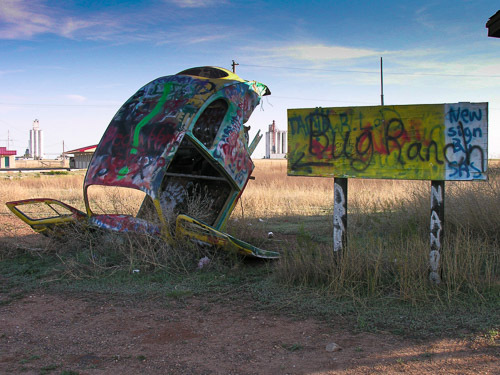 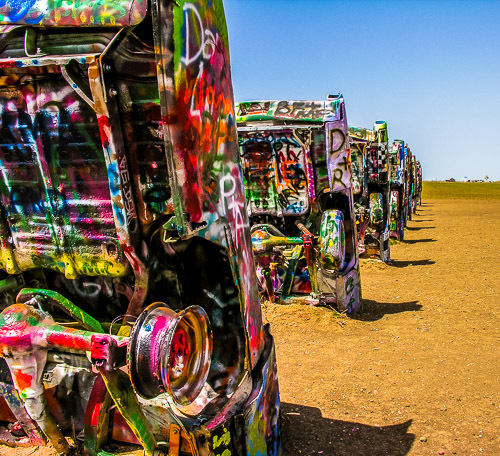 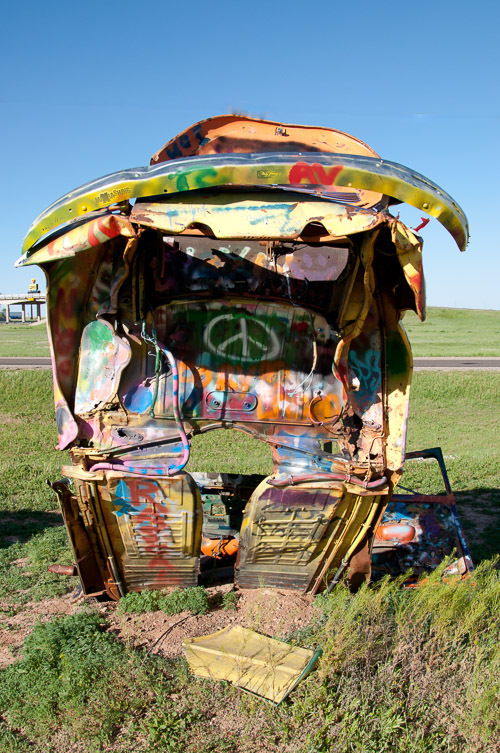 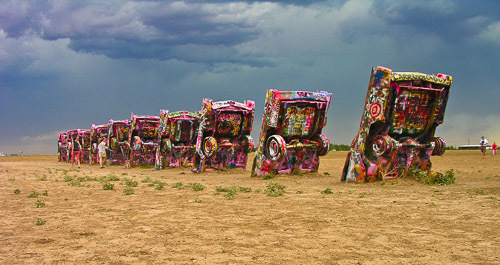 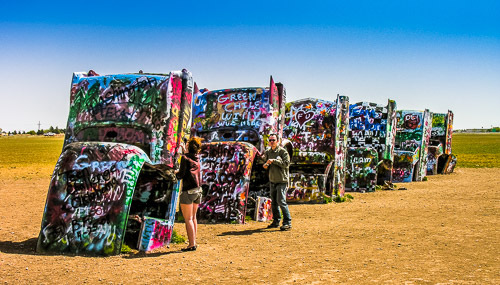 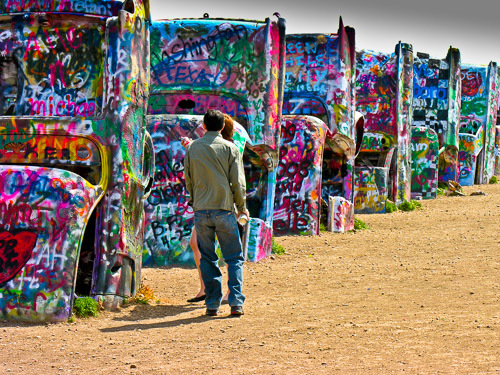 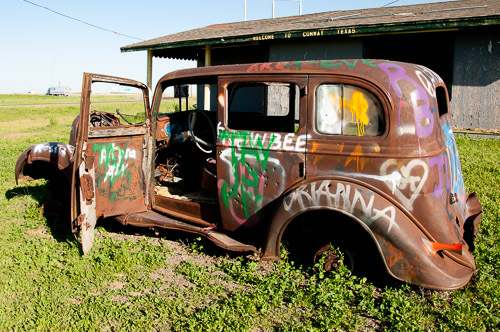 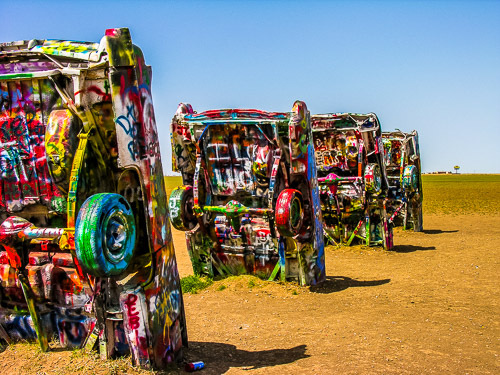 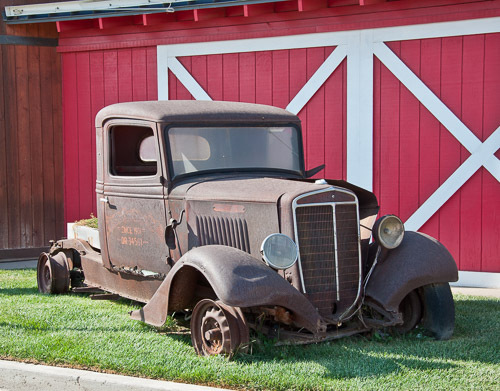 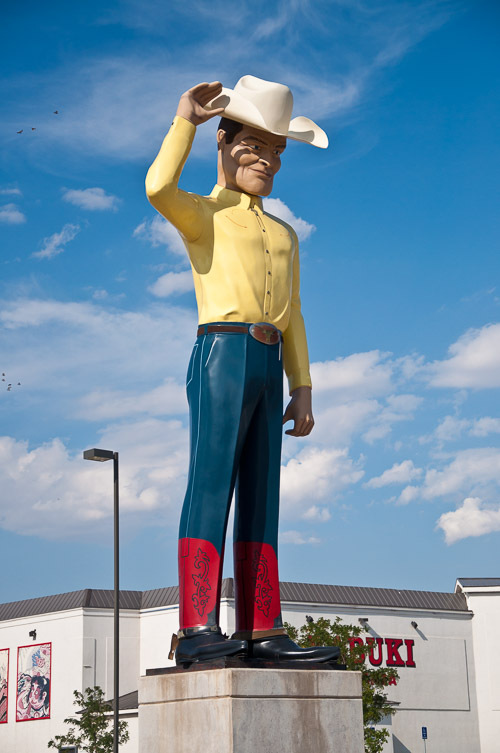 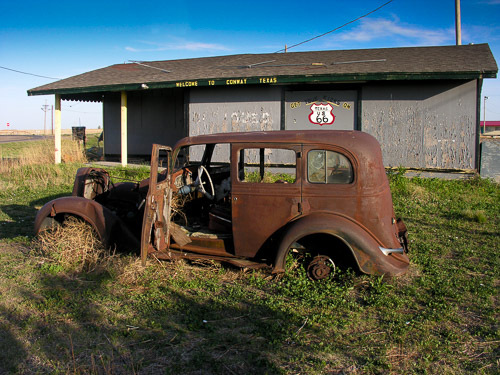 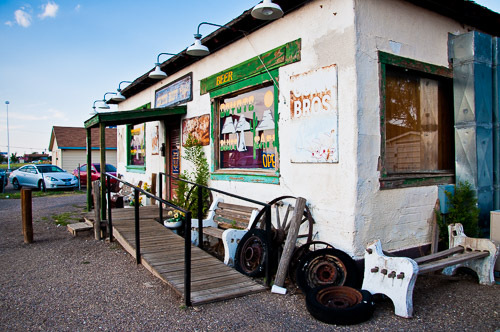 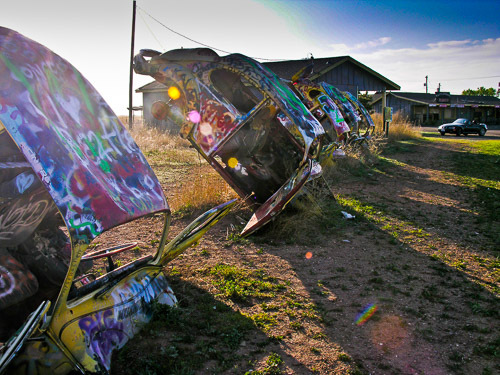 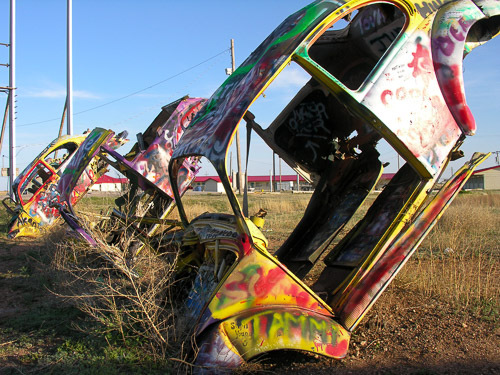 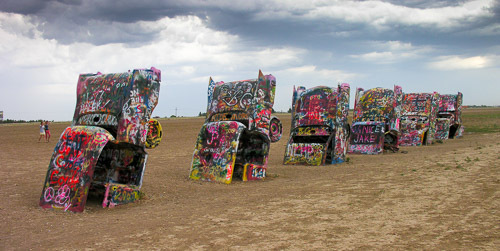 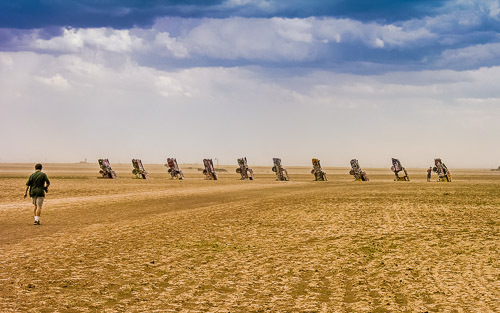 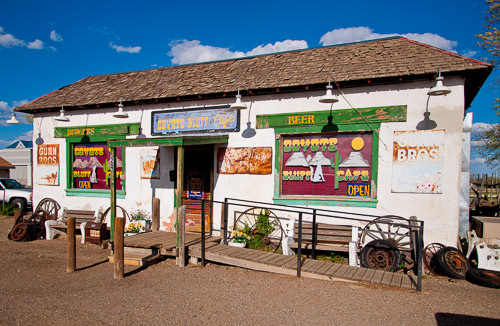 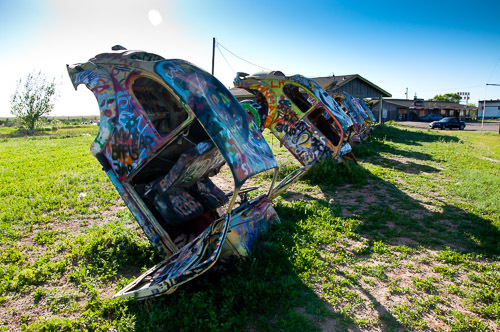 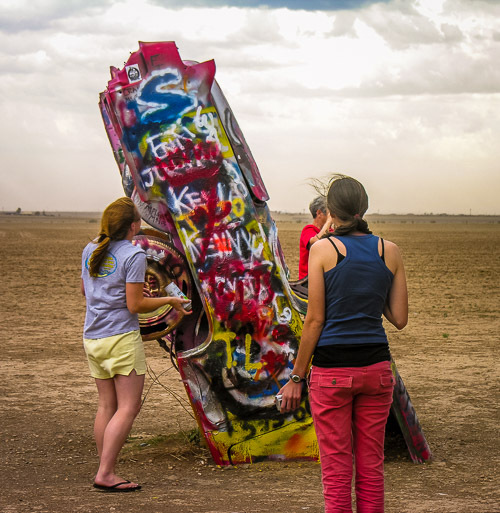 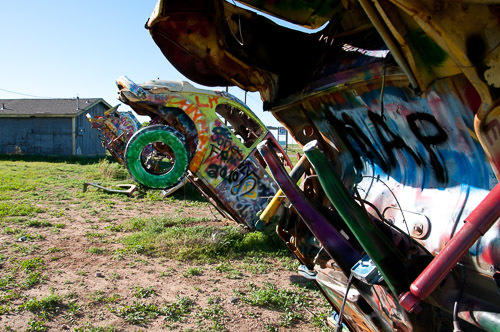 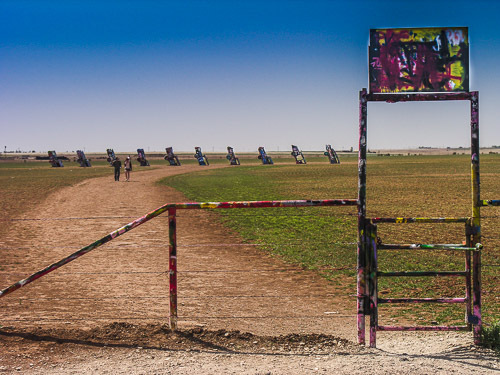 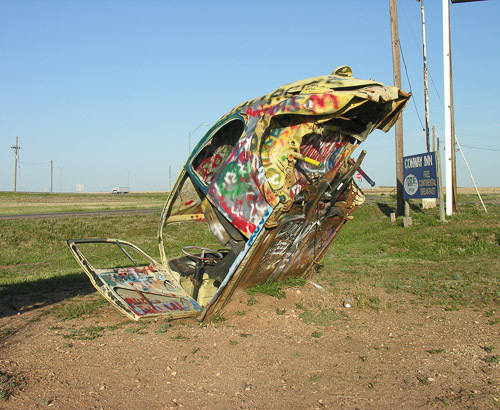 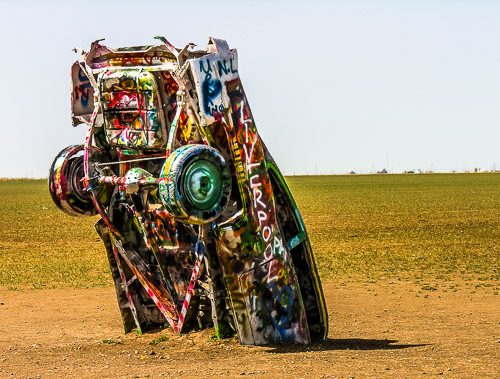 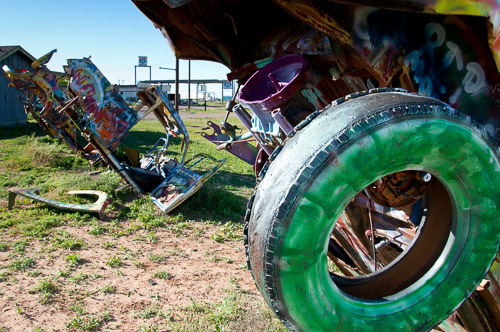 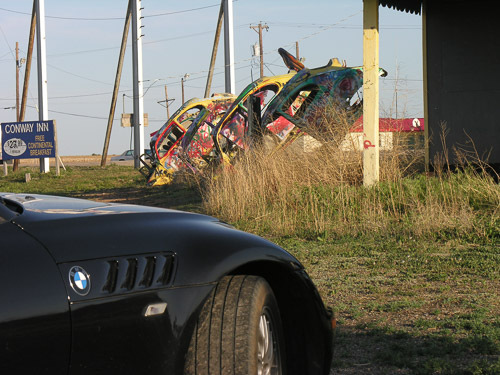 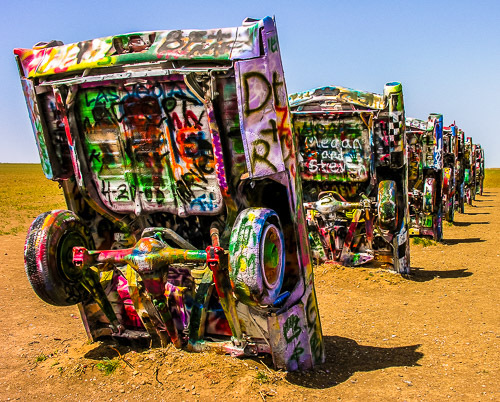 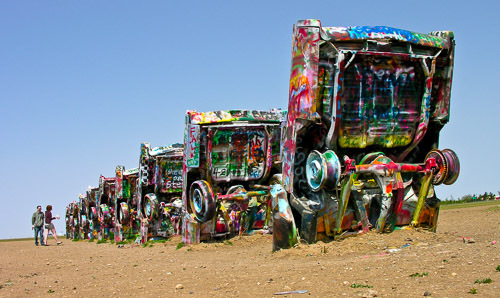 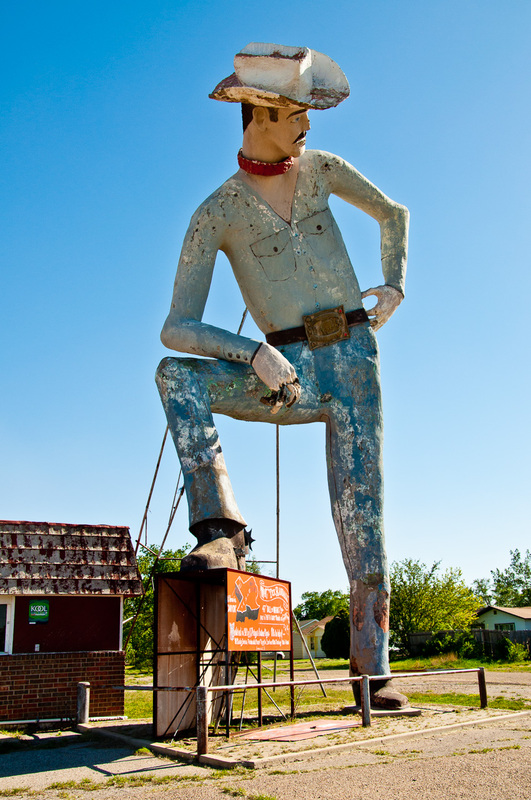 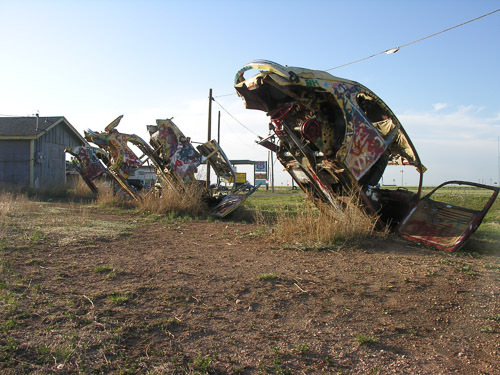 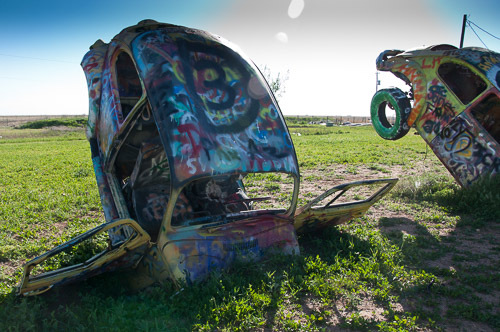 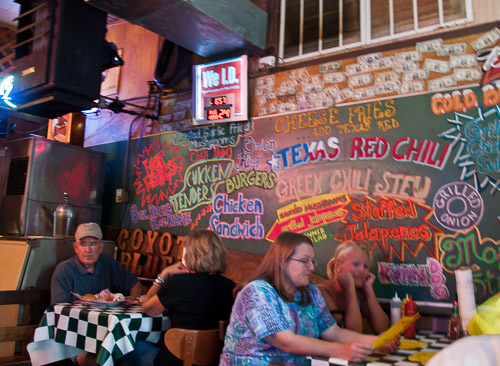 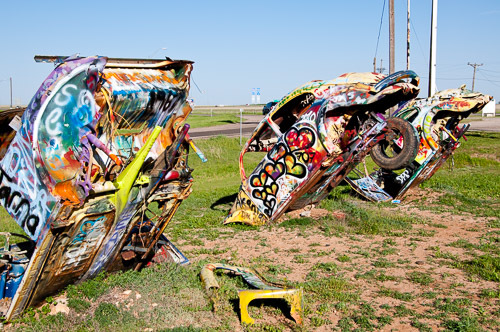 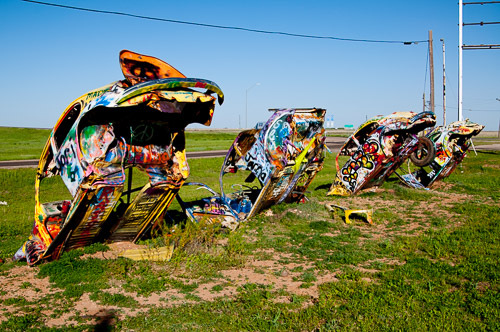 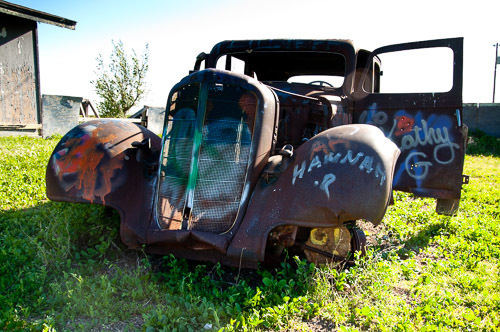 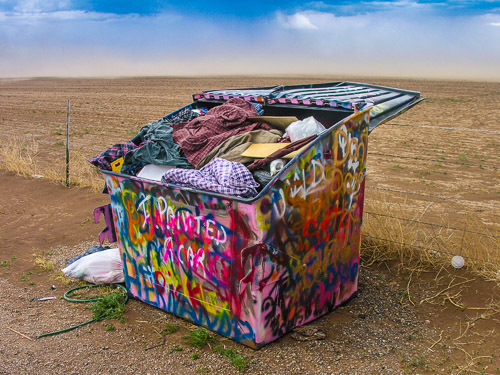 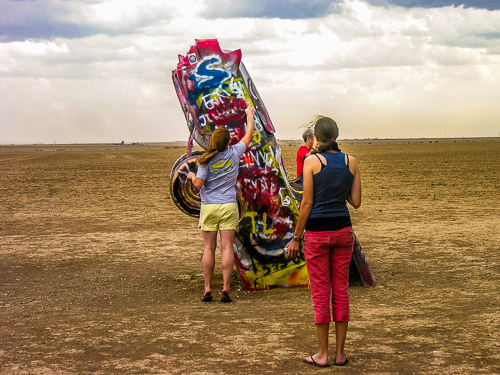 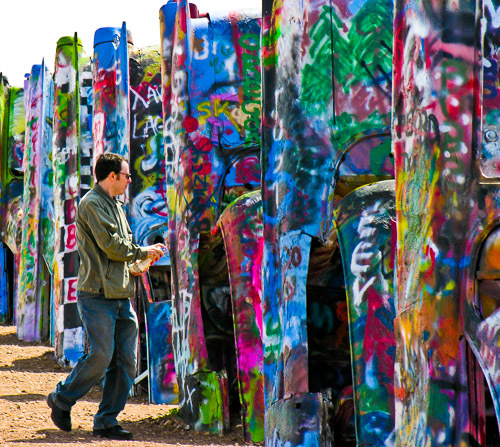 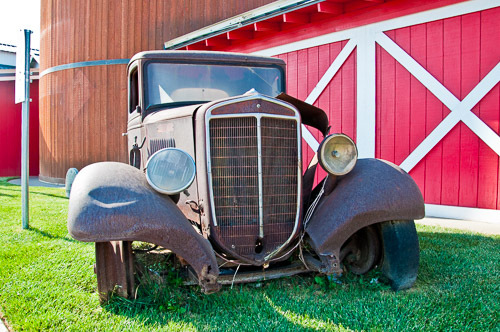 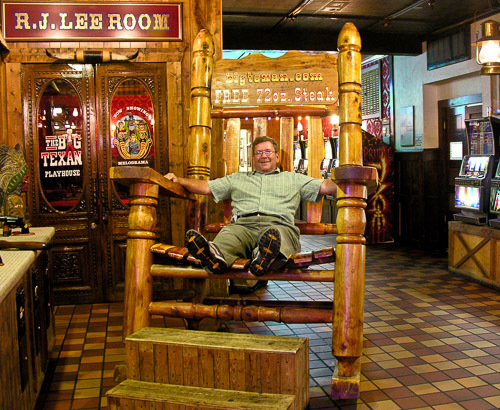 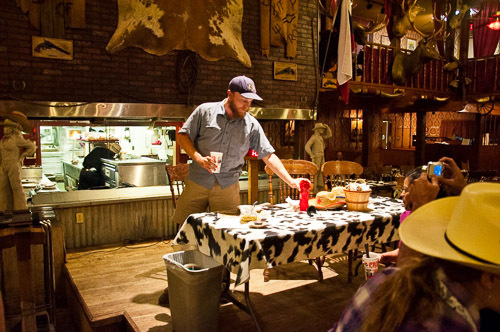 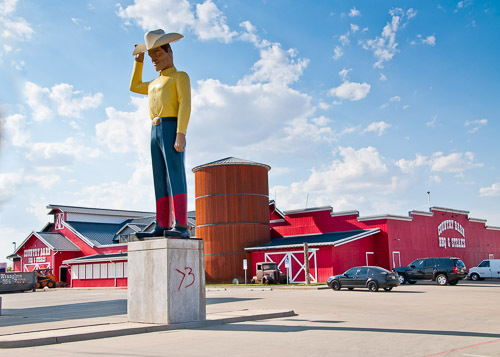 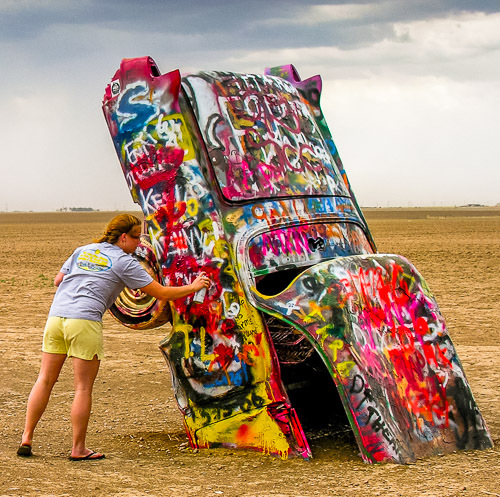 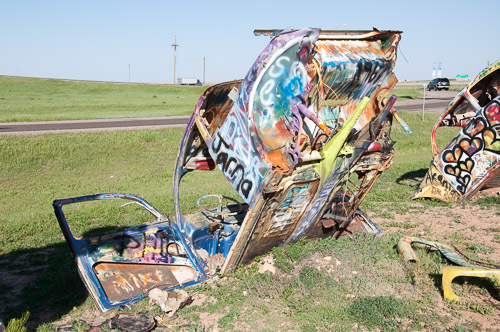 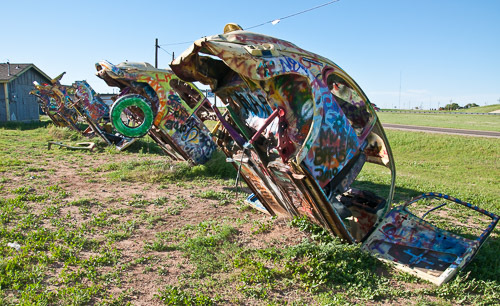 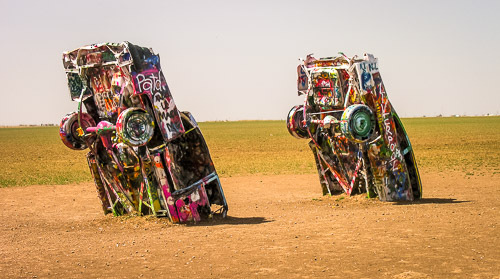 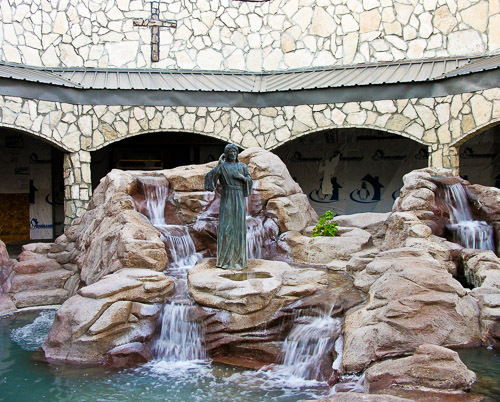 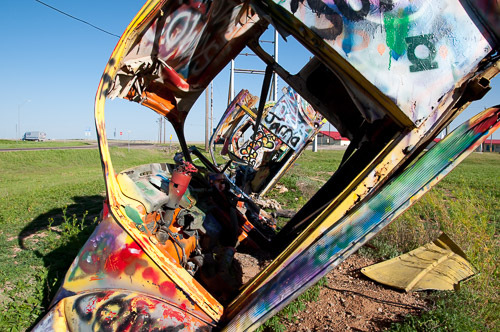 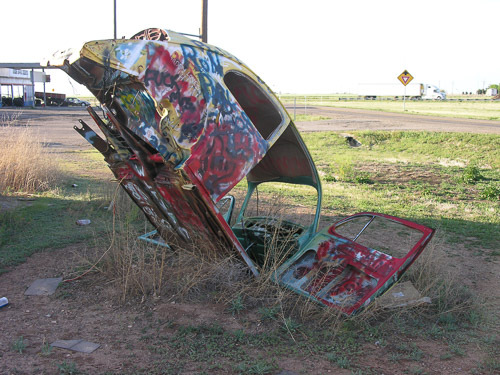 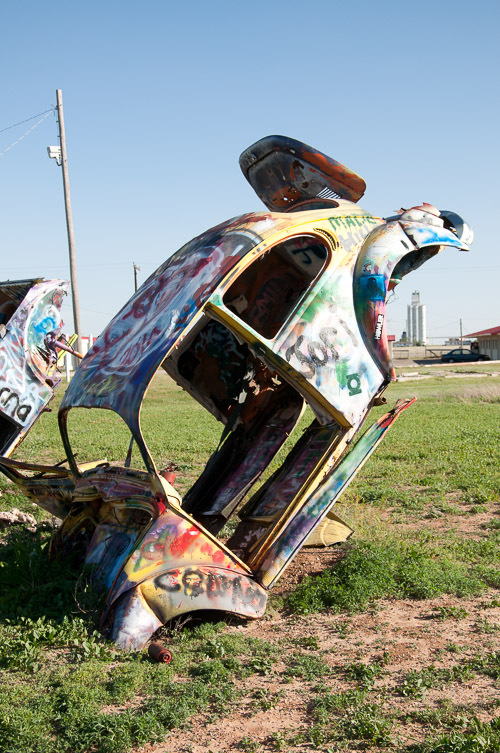 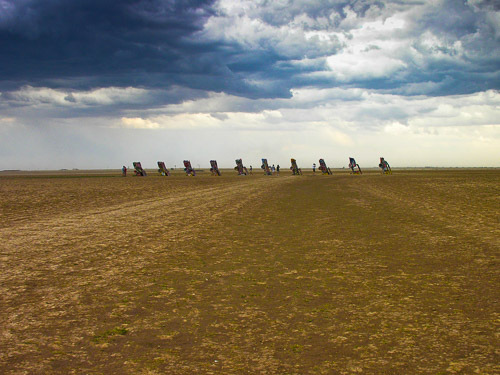 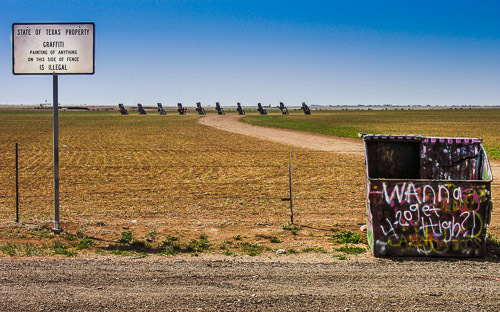 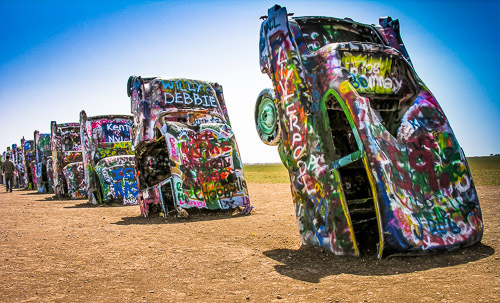 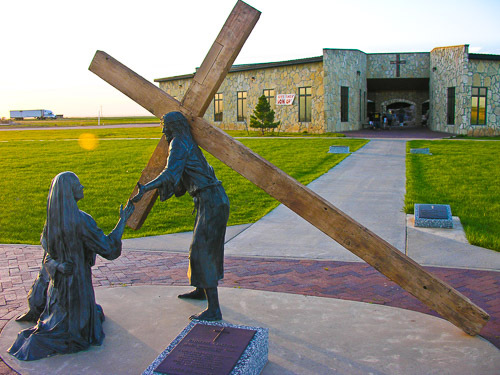 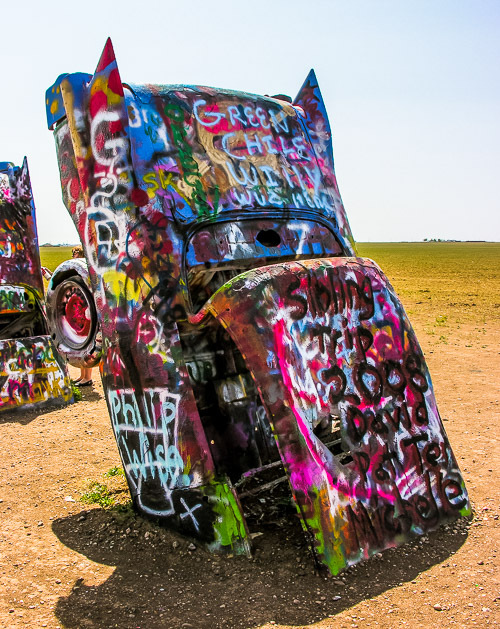 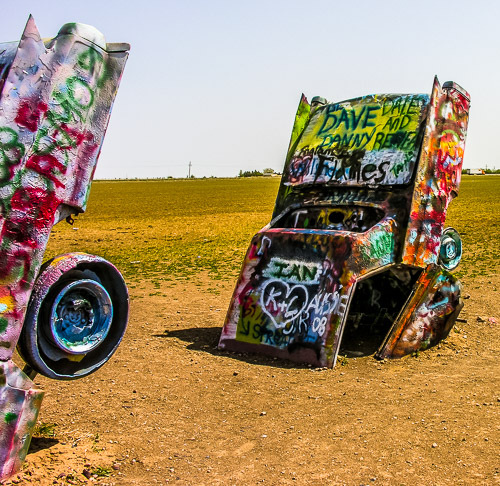 There are some great Route 66 sights in Texas, including the Bug Ranch, the Cadillac Ranch, and numerous iconic gas stations.